The enforcement of TRIPS-plus standards on Intellectual Property (IP) has become one of the most significant challenges for developing countries in recent years. 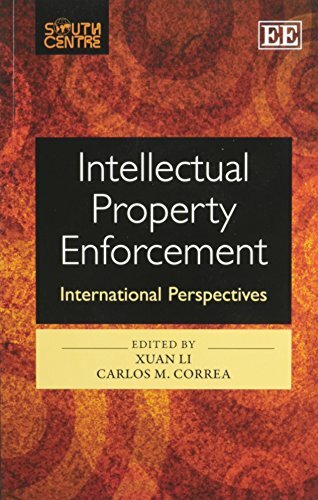 This book is the first initiative linking IP enforcement and development, which fundamentally differs from the approach and perspective of developed countries. The editors encourage developing countries to address the emerging challenges in IP enforcement initiatives at various international forums, and to devise appropriate national policies and legislation on IP enforcement, in accordance with international treaties. The book examines the trend towards increasing global IP enforcement, recent case law developments, abuse of IP enforcement procedures, and provides strategic considerations and recommendations for developing countries. 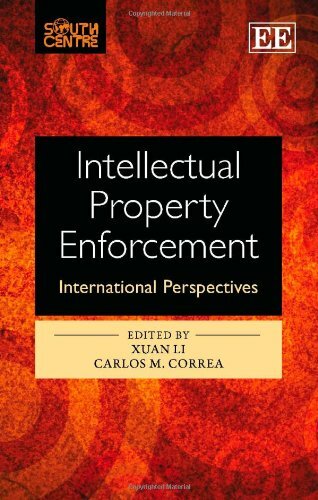 With an interdisciplinary approach Intellectual Property Enforcement will be a must-read for scholars, experts and students of international relations, government officials and negotiators and companies engaged in IP enforcement activities.